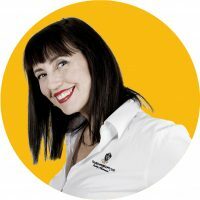 Sharron Tancred is a Customised Artwork Specialist trained in Graphics, Illustration, Interior Decorating and Colour Psychology. In 2006, after 23 years in advertising and design studios, Sharron searched for a meaningful change after becoming a mother to 2 baby girls. 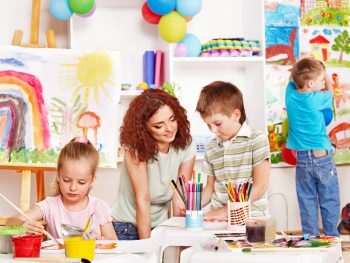 Sharron found inspiration in art directing Private Art Workshops with adults and children as young as 18 months old, to create gallery quality artworks designed to the rules of interior design, fixing, enhancing or inspiring their decors. 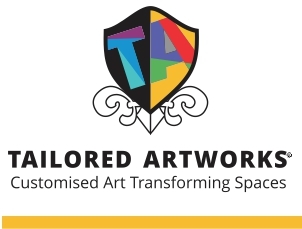 Today, Tailored Artworks combines interior decorating concepts with art experiences for families and family inspired businesses across Australia, who are looking for more beauty and relevance in their lives. 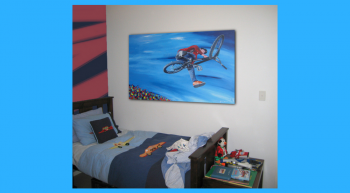 Every artwork, no matter how it is created for or with you, tells a story about you, your home, family, loves, dreams, holidays, special places, objects and symbols relevant to you. 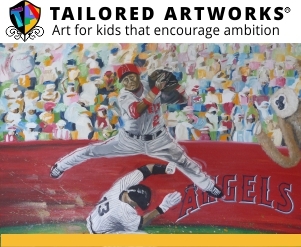 Sharron calls it, Art for the Heart and from the Heart. 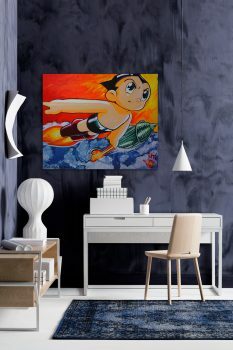 In this way, your artwork becomes the soul of your home, and, a beautiful and meaningful heirloom! 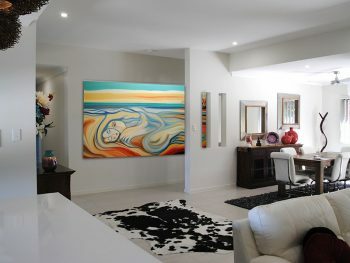 Sharron’s “Built-In Art Assets” bring customised art into the building and renovating process: Real Art Kitchen Splashbacks, Art into Mosaics, Moveable Outdoor Murals, Haymes Artisan Feature Walls and Hand Painted Wall Murals as points of difference relevant to home and family but designed to increase property values and improve how we feel within these spaces. 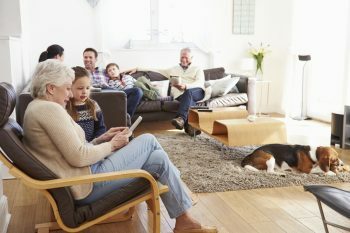 For you, a loving parent wanting to imbued your home or business with more warmth, love, beauty and stories, just as Sharron has done for her home, Tailored Artworks offers unique design solutions. 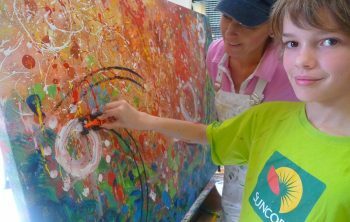 Imagine art for your lounge painted with you and your child in Private Art Workshop (North Brisbane), pixel-like mosaic for your tabletop based on your child’s artwork or a family portrait shipped to you in the style of Picasso! 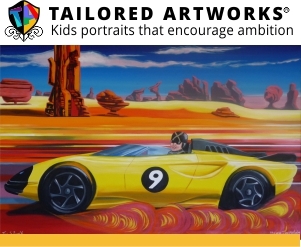 Make it yours, express your business or build it into your home with Tailored Artworks and feel wonderful. 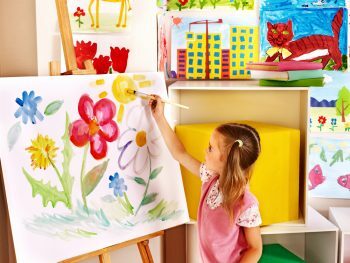 Why Growing your Child’s Dream through Visualisation will help you! 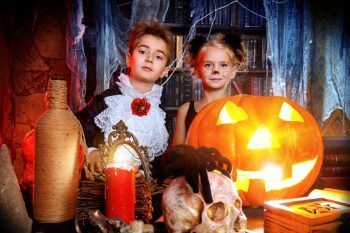 Why Not Invite Halloween Into Your Kids Decor! BOYS AND WHY BLUE IS BEST!